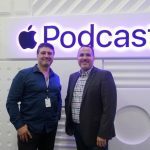 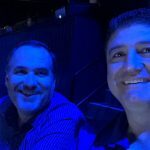 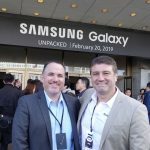 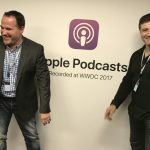 Two Blokes Talking Tech Episode 375, with Tech Guide editor Stephen Fenech and EFTM’s Trevor Long, is right here and takes a look at the biggest tech issues and products of the week. 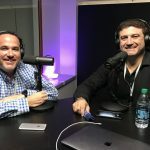 On this week’s show, the Jaguar i-Pace electric car – how it stacks up to Tesla and the future of EVs, what we can expect from the Samsung Galaxy S10 launch next month and Ring releases new security cameras. 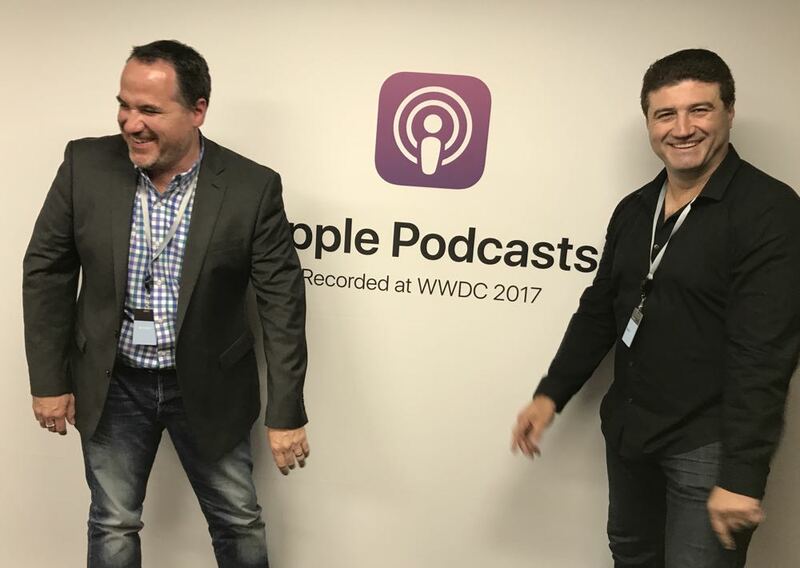 Also on the program, the Belkin dock that can charge your iPhone and Apple Watch and a third device and the luxury Louis Vuitton earphones that come with a luxury price.